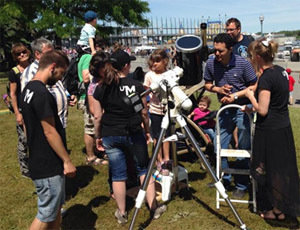 The CRAQ looks up to the sky at the Eureka Festival! 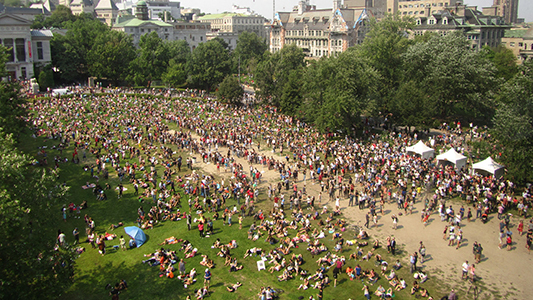 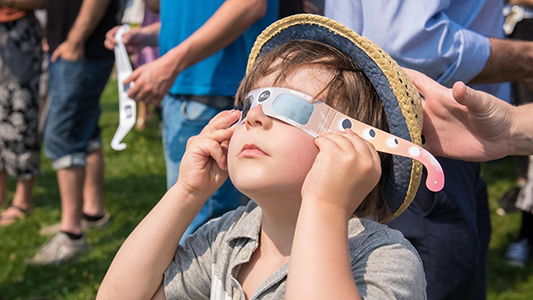 Nearly 9,000 people watch the eclipse at McGill University! 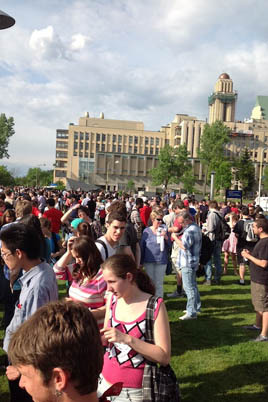 Great success for the eclipse observation at Université de Montréal! 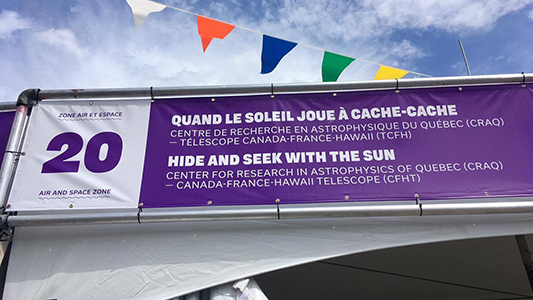 CRAQ and CFHT share the stars at the Eureka Festival! 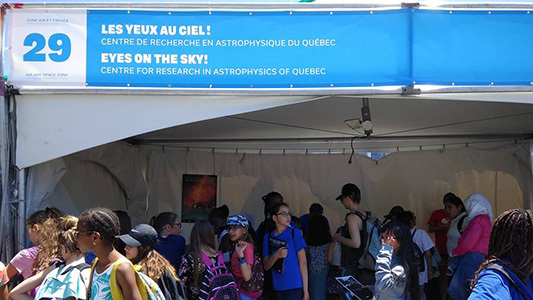 Le Soleil actif au Festival Eurêka! 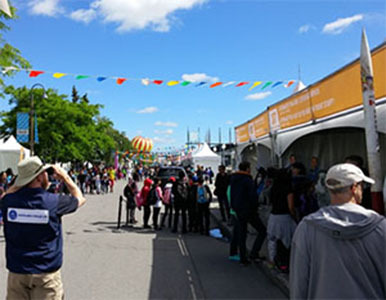 The Transit of Venus in front of the Sun: Clouds did not spoil the show!